1. Using hot water , the mink hair is easily deformed, and the fiber hair is not easily deformed. 2. Burning the mink hair has the taste of burning hair and is pinched into powder after burning. The fiber has a burning plastic smell and cannot be crushed after burning. 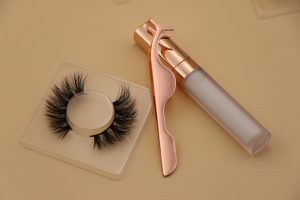 ideas for starting the eyelash business. 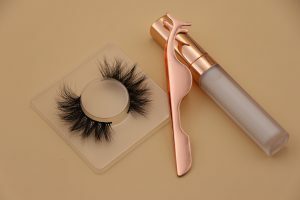 Next post: 2019,Wholesale Mink Lashes New Product,Coming Soon,The Latest 18mm Mink Strip Lashes,19mm Mink Strip Lashes,20mm Mink Strip Lashes,21mm Mink Strip Lashes,So Stay Tuned …..